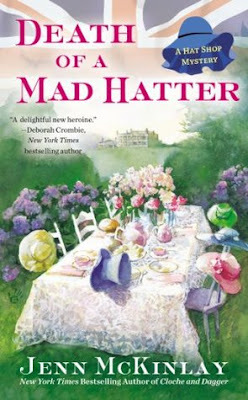 Summary: Scarlett Parker and her British cousin, Vivian Tremont, are hard at work at Mim’s Whims—their ladies’ hat shop on London’s chic Portobello Road—to create hats for an Alice in Wonderland themed afternoon tea, a fund-raiser for a local children’s hospital. It seems like a wonderfully whimsical way to pass the hat, and Scarlett and Viv are delighted to outfit the Grisby family, the hosts who are hoping to raise enough money to name a new hospital wing after their patriarch. I liked this one. I began this series because I've enjoyed the Library Lovers series by the same author. I do think that's the better of the two (perhaps not quite fair an assessment though, as this one hasn't got as far yet), still, I think this one is worth the read. 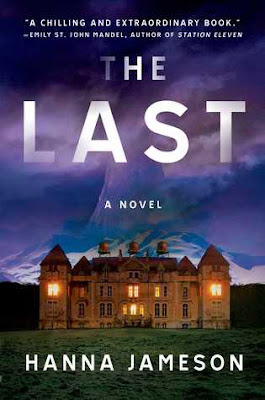 I felt there was a bit more to the mystery in this one in comparison with the last and I will definitely read the next entry in the series. Definitely recommended if you're looking for a cozy mystery to add to your weekend.